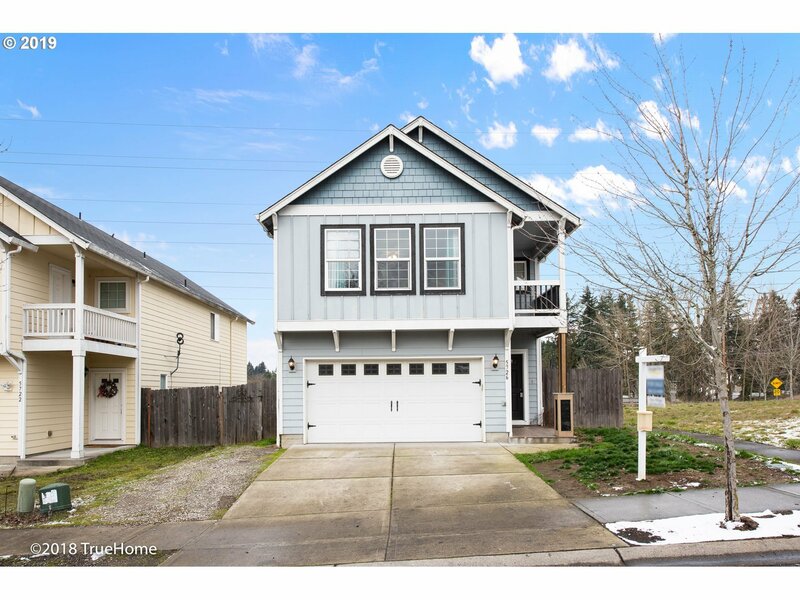 This move in ready home features a large master suite with soaking tub, private balcony and a walk in closet. Second floor has brand new carpet throughout, like new stainless steel appliances in the kitchen, and cozy fireplace in the living room. This must see home backs to a green space. Enjoy no neighbors to your left or behind the home. Call today for your private showing!